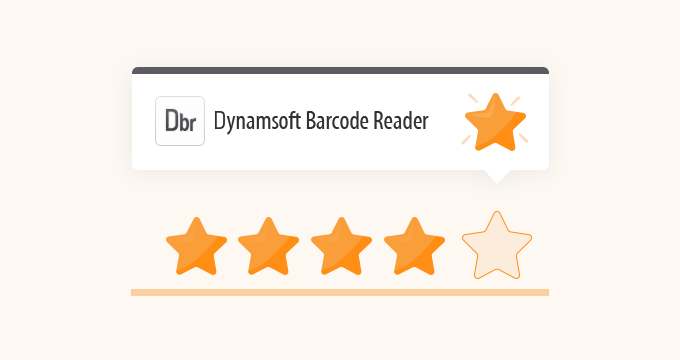 Dynamsoft Barcode Reader v6.5 was just released. Our testing showed phenomenal improvement from the past version, which enabled a much better user experience. We reduced build time by 106% and Improved decoding time by 98%. In this article, we discuss how we achieved these results with WebAssembly optimization and codebase improvement. When serving a .wasm file over the network, the smaller the file, the faster the client can download it. Faster .wasm downloads lead to faster page load times, and that leads to happier users. In v6.5, we employed the following methods to improve the initial library (.wasm) download time for first-time users and faster initialization for returning users at subsequent visits. We decreased the amount of C++ source code in the library by embodying the best practices of C++ design when compiled with Emscripten. The result vastly improved barcode decoding performance, as well as and significantly reduced the .wasm file size from 3.4MB to 2.1MB.